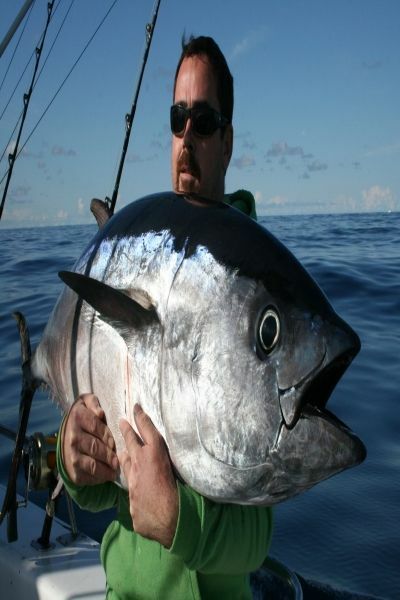 Contact us to disscus your fishing adventure. 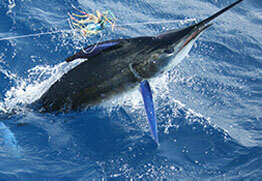 Catch the fish of a lifetime Tuna, Marlin Sharks ect. 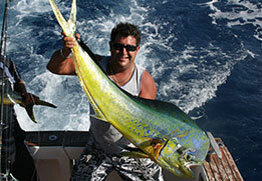 Put your tackle to the test by trying to stop a big Kingfish or Mahi Mahi. 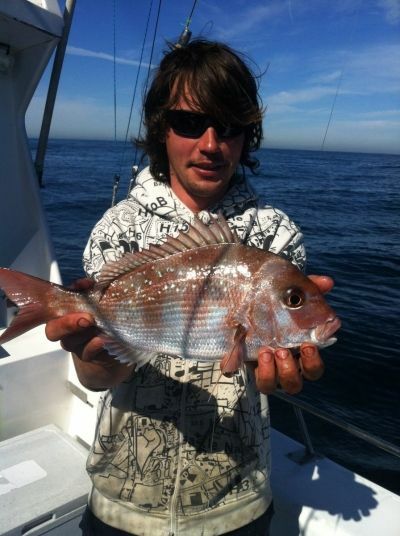 Catch Snapper, Flathead Trevally and many more. Avfish provides a day out on the water like no other for you and your friends. From first timers to salty old sea dogs, our chartered fishing trips take you to Sydney’s best spots. We can design an excursion to suit your specific requirements, whether you’re heading out for a stag do, birthday, or just a get together. We provide charters that are affordable and fun, creating a memorable experience you will want to repeat. Regardless of age or ability, everyone will enjoy a day out on the water catching some of Sydney’s many species of fish. These include tuna, snapper and even shark, with even the most novice of anglers sure to get a bite. 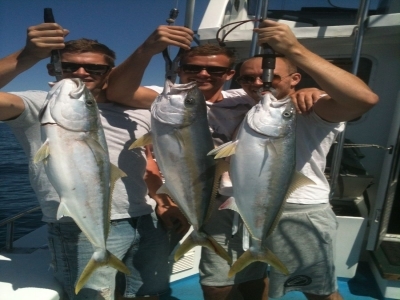 In addition to deep sea charters, we offer a range of other angling options including game, sport and reef trips. Whatever your requirements, we have the experience and expertise to turn your nautical day out into something special. We use the best, state of the art equipment to make your time with us worthwhile. 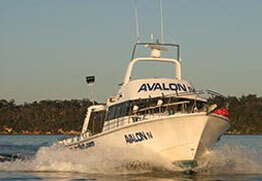 Our 55 foot Avalon IV vessel is in tip top condition, ensuring your comfort and making the trip relaxing. 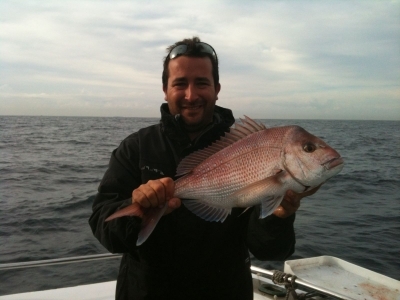 We utilise fish finding technology, as well as our unparalleled local knowledge, to take the guesswork out of fishing. We take to the spots where the fish are biting, increasing the chances of going home with a great catch at the end of the day. Book your trip today and get ocean bound with the Avfish team. 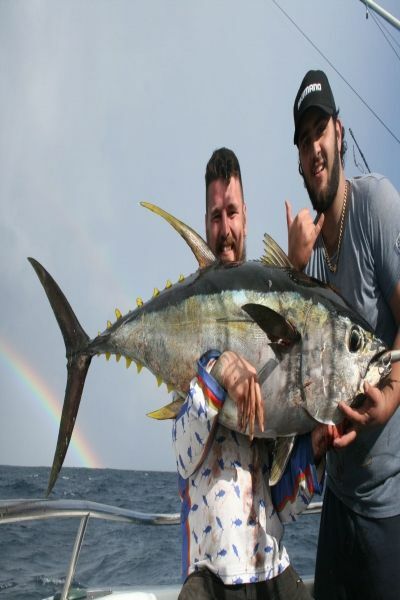 Contact us and discover how we can tailor a package to suit your budget and fishing preferences, whether you just a few people, or a whole group. We are the deep sea charters that won’t break the bank, giving you a great experience for a whole lot less. 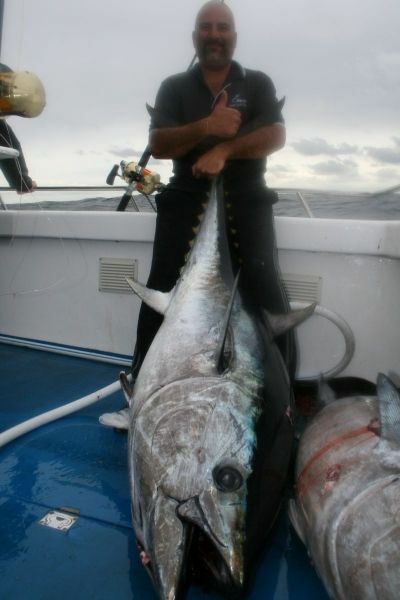 Its staring to come to end of our Tuna season there is probably another 3 to 4 weeks before i can say its over. It was this time last year when we caught Tuna from 50 to 80kg so we are hopefull that we might get another go before its done and dusted for another year. 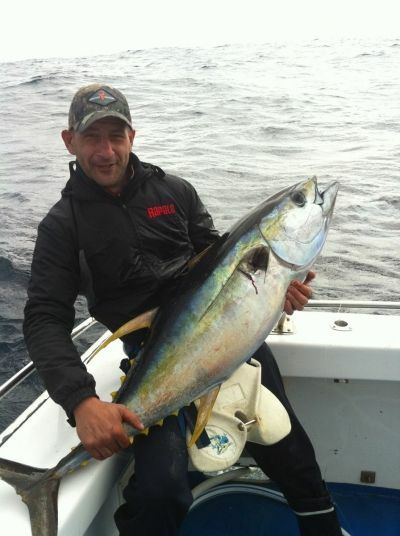 We have managed to catch in excess of 50 Yellowfin and 12 Blue Fin this season so far, it has made us the most succesful game fishing charter boat out of Sydney this year. We are starting to do more Snapeper and Kingfish fish charters now to fill in the time until the Marlin show up in January. We are offering mid week group discounts until the end of October so if your interested call me to discuss what we can do for you. As most people would know the weather wasnt very nice to us during the week. 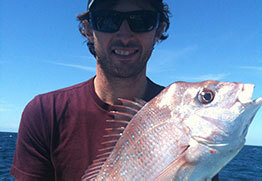 We only managed to get out on Sunday for a Tuna fish and today for a Snapper fish. Both days were a success we ended up with 2 Yellowfin and 3 Albacore on Sunday, congrats to Harry and Josh on there first Yellowfin caught. Today we went up to Long Reef chasing Snapper hoping the big seas might have turned them on. It was pretty quiet up there for us the water was cold and dirty so we decided to go a bit wider and ended up with 5 Snapper, 12 mowies and 2 pig fish. The weather has turned for the worst again so all we can do now is wait for the seas to settle down again. Its looking like the wekend is going to be good utill next week. Tight lines. 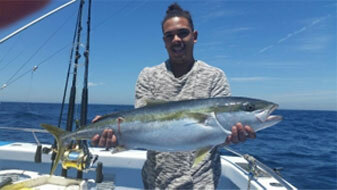 The past few weeks have been quite busy for Wahoo Charters. 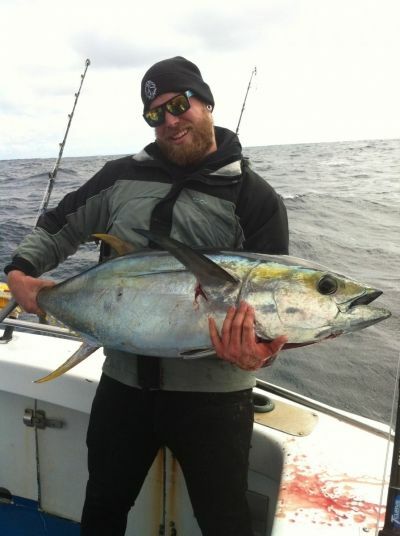 We were lucky enough to get amongst the Bluefin Tuna as well as the Yellowfin Tuna with our biggest Bluefin Tuna weighing in at 93.5kg and the rest going anywhere from 50kg up to 90kg. With the Bluefin now gone we started chasing Mako sharks at Browns Mountain as they are around in huge numbers and have been averaging in size from 70kg to 180kg - it kept all they guys on board very entertained with the massive mid air backflips these fish do. 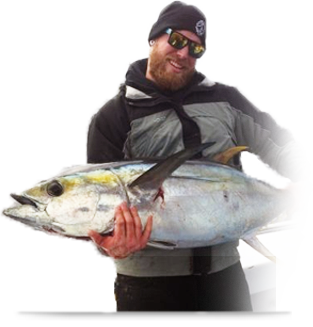 Last week the Yellowfin Tuna moved in and we had a great time catching them - we ended up with 16 Yellowfin and 2 Albacore over 4 trips. Now we are sitting and waiting for the weather to clear to get back out there so we should be out again on Sunday hopefully.